Here's our calendar so you don’t miss a thing. 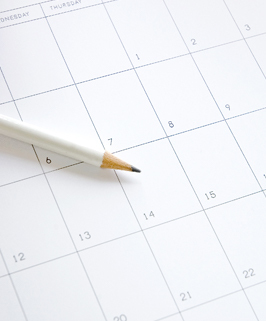 You'll find holidays, parent teacher conferences, early release dates, events, and more. Check back often as we'll update it regularly for you. Dismissal times are: K-2 at 2:00 p.m. and 3-4 at 3:00 p.m. For complete school hours, please visit our About Us page. A Private Education in a Public School Setting!